más cute stuff!. . Wallpaper and background images in the kawaii anime club tagged: anime kawaii. 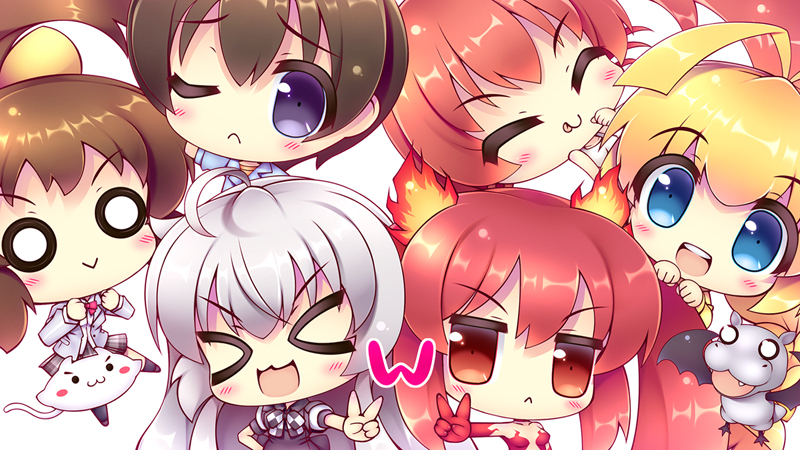 This kawaii anime fan art might contain vitral.